Trevor Nunn's new vision for Anatevka is off to a strong start. 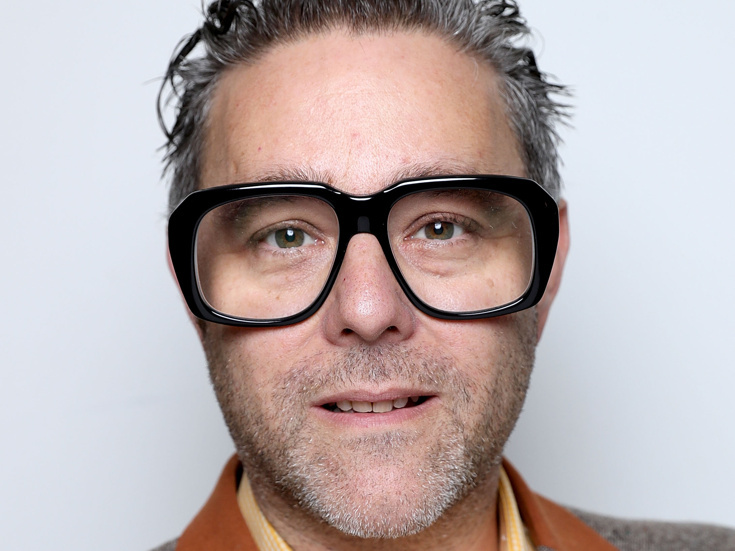 Olivier-winning theater mainstay Andy Nyman has landed the coveted role of Tevye in Nunn's upcoming production of Fiddler on the Roof. The previously announced mounting will begin previews on November 23 with an opening set for December 5 at London's Menier Chocolate Factory. Nyman earned a 2006 Olivier Award for writing and directing Derren Brown—Something Wicked This Way Comes. His London acting credits include Assassins and Abigail's Party (both with the Menier), as well as Hangmen and Ghost Stories. Nyman will appear on-screen opposite Renée Zellweger in the upcoming major motion picture Judy, based on Peter Quilter's play End of the Rainbow. Fiddler on the Roof follows the travails of Tevye (Nyman), his wife and five daughters. The musical features a book by Joseph Stein, music by Jerry Bock and lyrics by Sheldon Harnick. Additional casting for Menier's Fiddler will be announced at a later date. The production is slated to play a limited engagement through March 9, 2019.